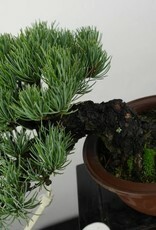 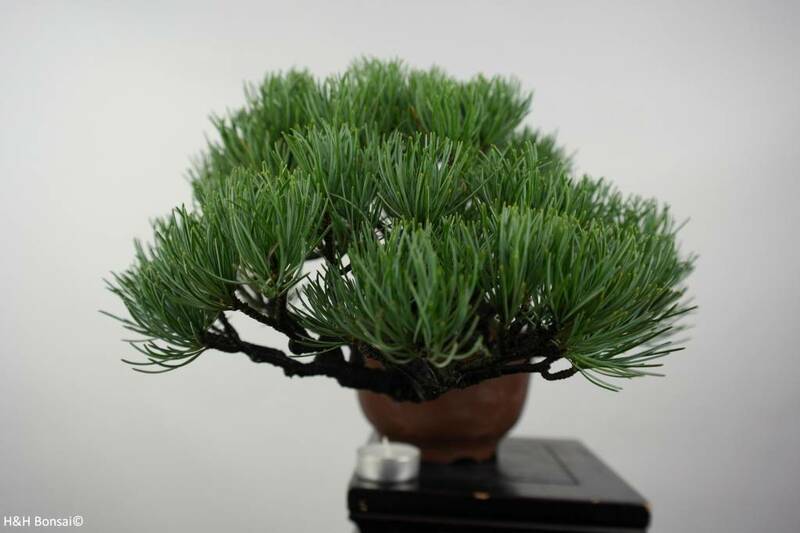 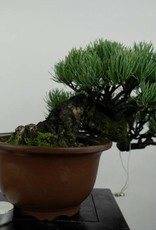 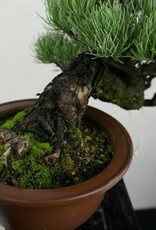 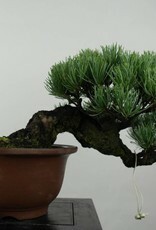 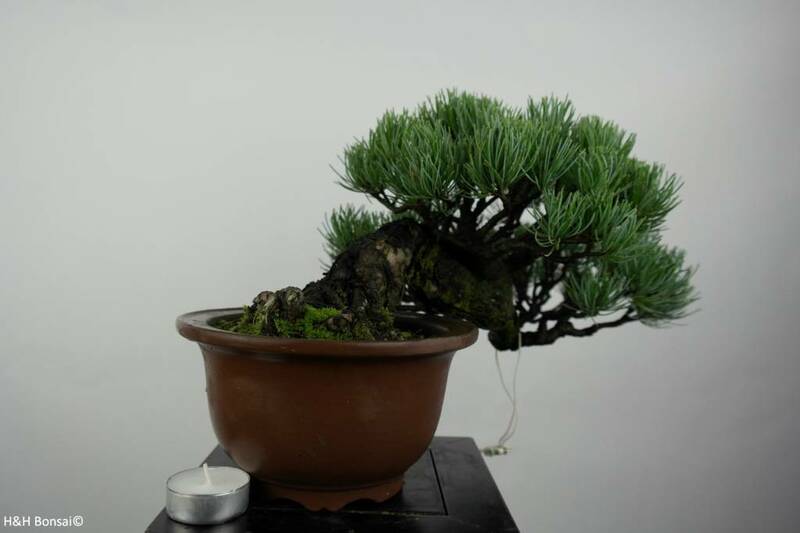 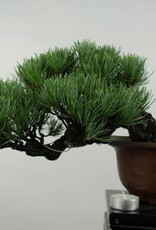 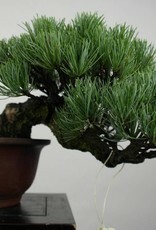 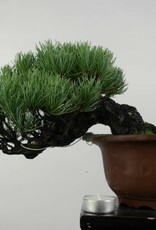 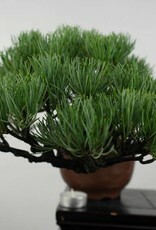 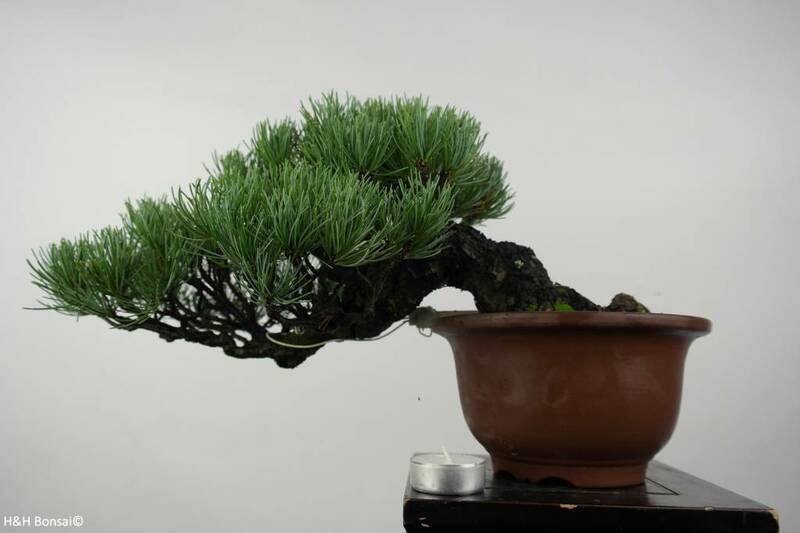 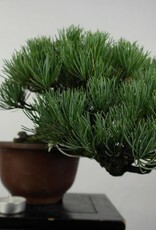 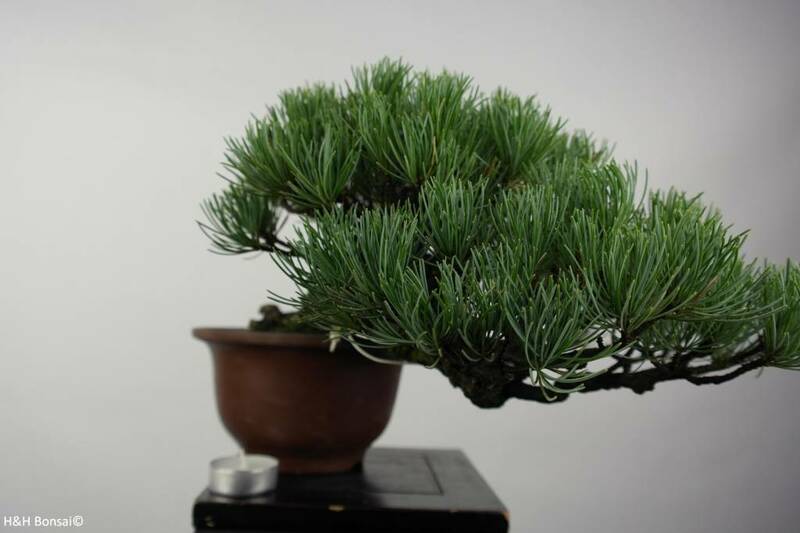 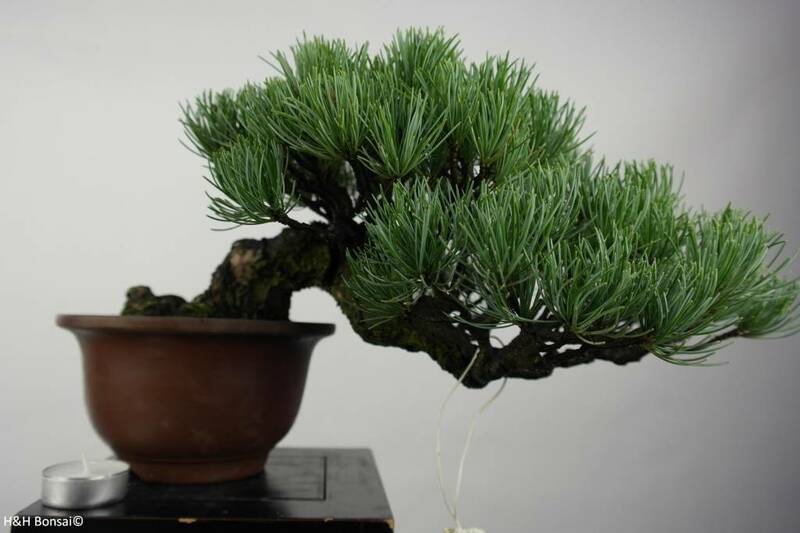 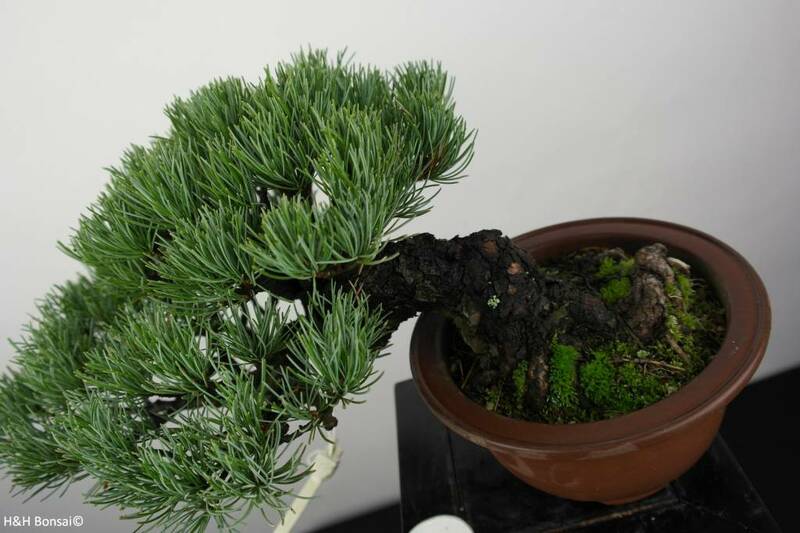 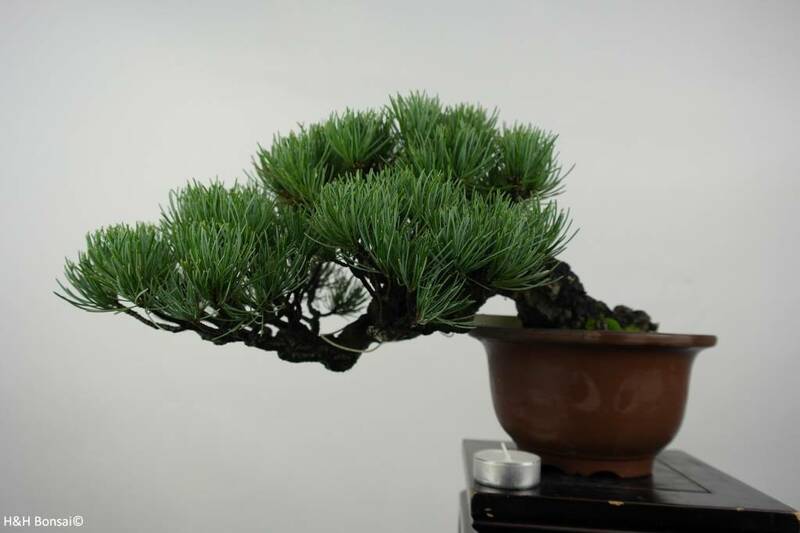 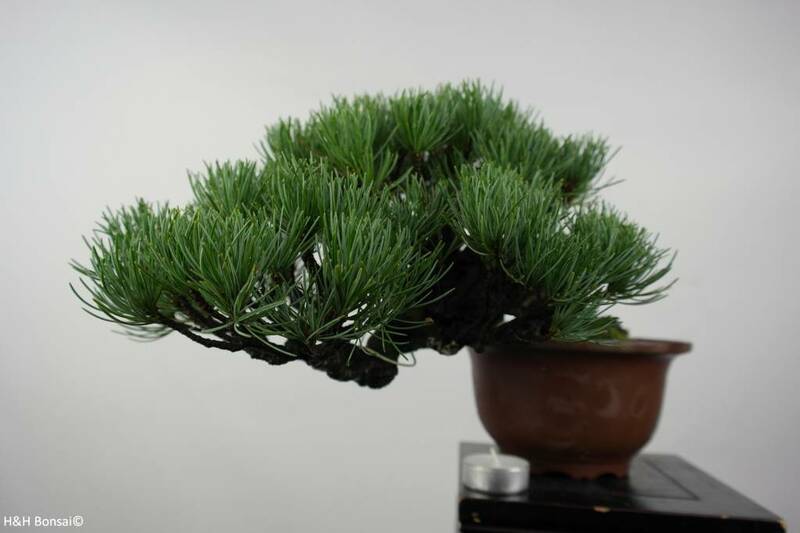 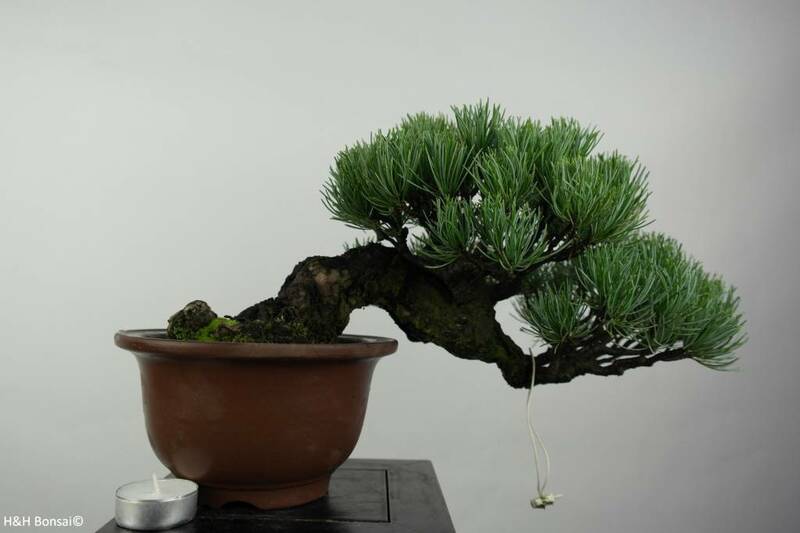 Beautiful Japanese White Pine shohin. 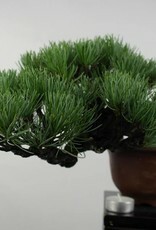 This tree is suitable for outdoor use and can withstand some degrees of frost. 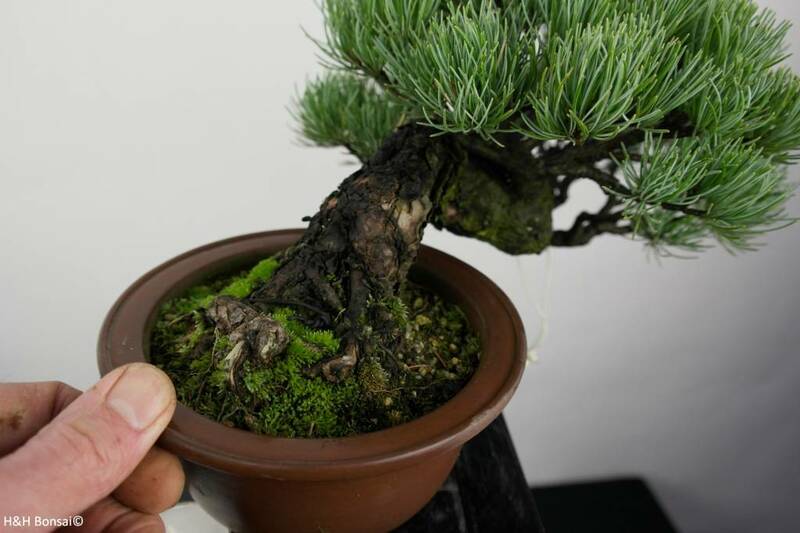 When temperatures get below -5°C, move it to a warmer location which does not exceed 5°C.